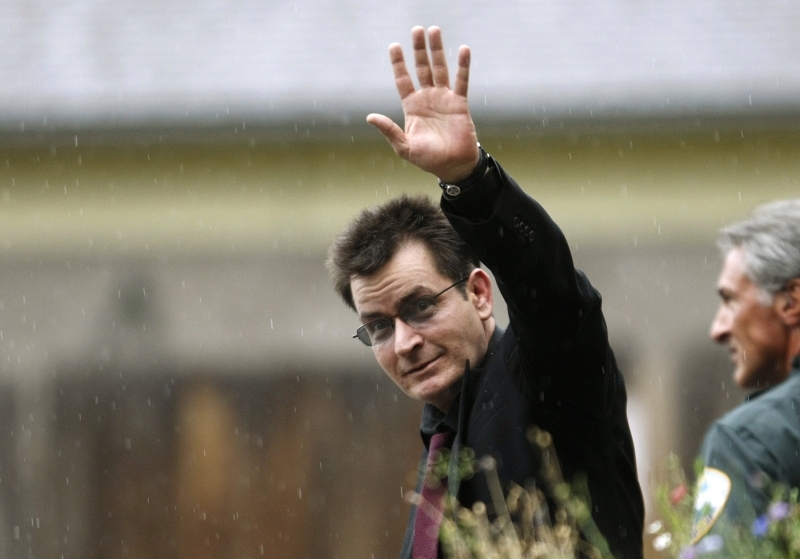 Charlie Sheen is planning to “quietly” return to rehab. The actor — who was taken to the New York Hospital to undergo psychiatric evaluation after allegedly trashing his suite at the city’s Plaza Hotel yesterday — is reportedly intending to admit himself for treatment at the Promises clinic in Malibu on an outpatient basis, similar to the care programme he undertook earlier this year as a “preventative measure”. A spokesperson for the actor — who was nearing the end of a probation period set following a domestic incident with wife Brooke Mueller last Christmas Day — insisted his actions were the result on an “allergic reaction”, but friends of the star claim he has openly been drinking and using drugs.